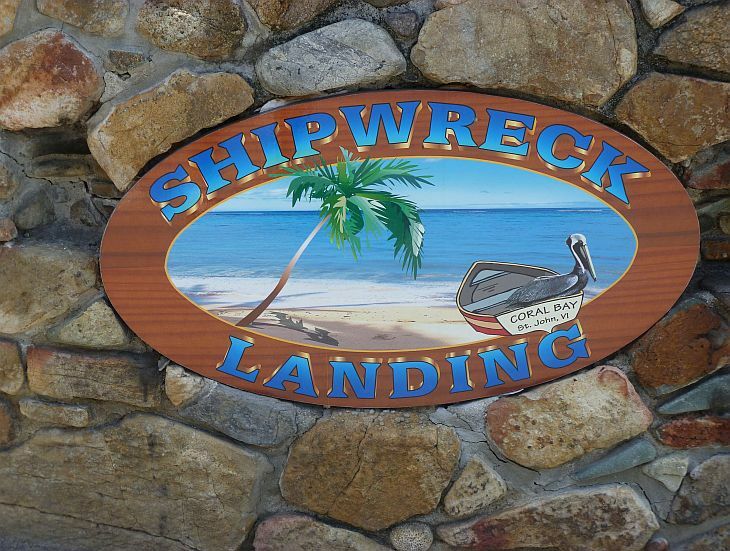 Shipwreck Landing, located in Coral Bay, St John Virgin Islands, offered the finest in dining, music and friendly service. We are sad to say Hurricanes Irma and Maria took that away. Our hearts go out to Pat and Dennis and all who worked there. 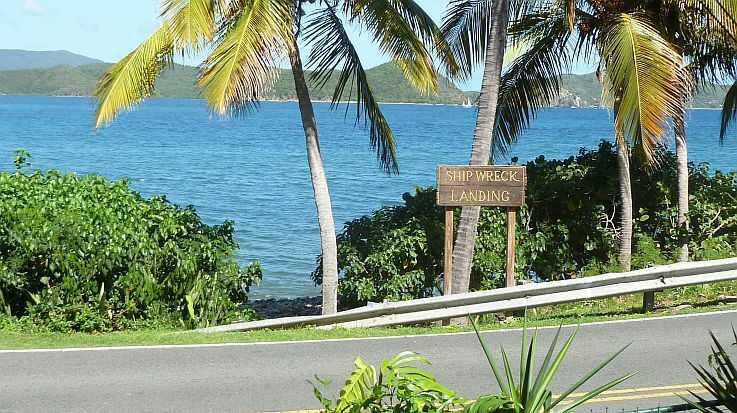 It’s on your way to Concordia and the beach, a great stop to soak in the view, the people and the atmosphere. 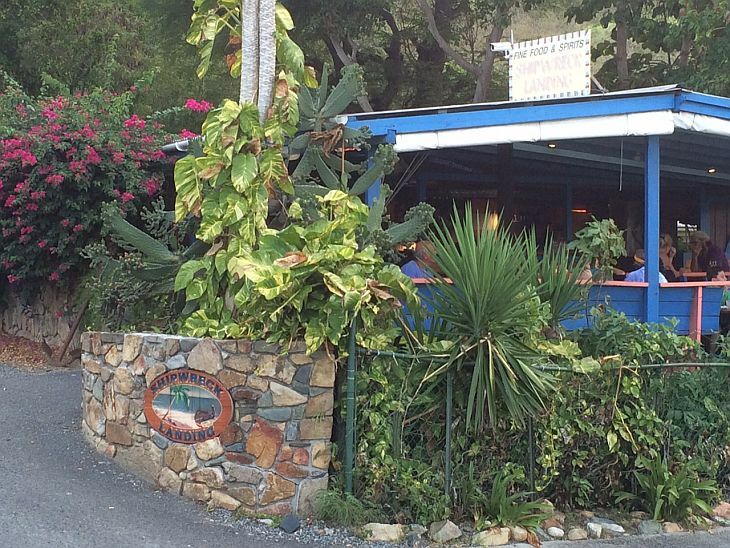 So many will miss Pat and Dennis who are loved on St John as it was the locals choice for a enjoyable meal, great music and a favorite stop for happy hour. 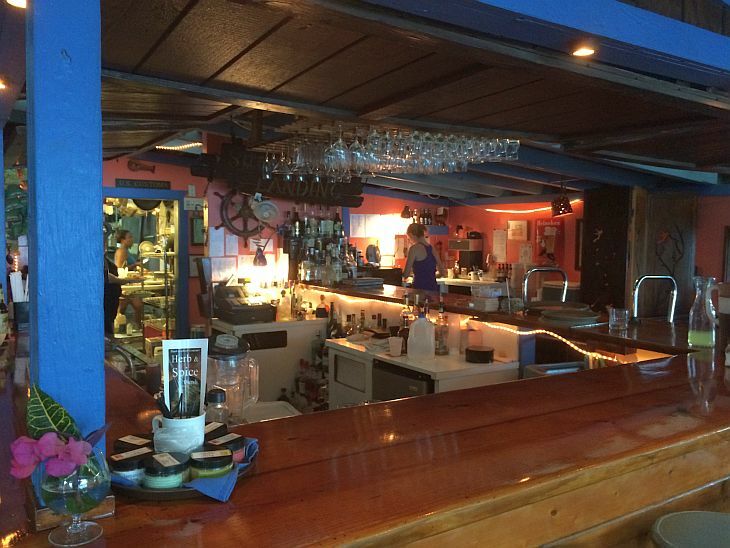 You could stop on your way out to Salt Pond and on your way back for lunch or dinner. 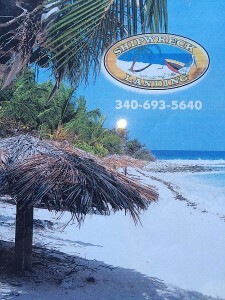 Offered live music most weekends. Wednesday night was a favorite for locals when they got back in from their afternoon sailboat races. During season they brought in some of the best stateside live music and you never knew who would stop by to sit in with our own talented local musicians. Great food, great drink, great view, and a cool breeze. Along with fun bartenders and waitresses.